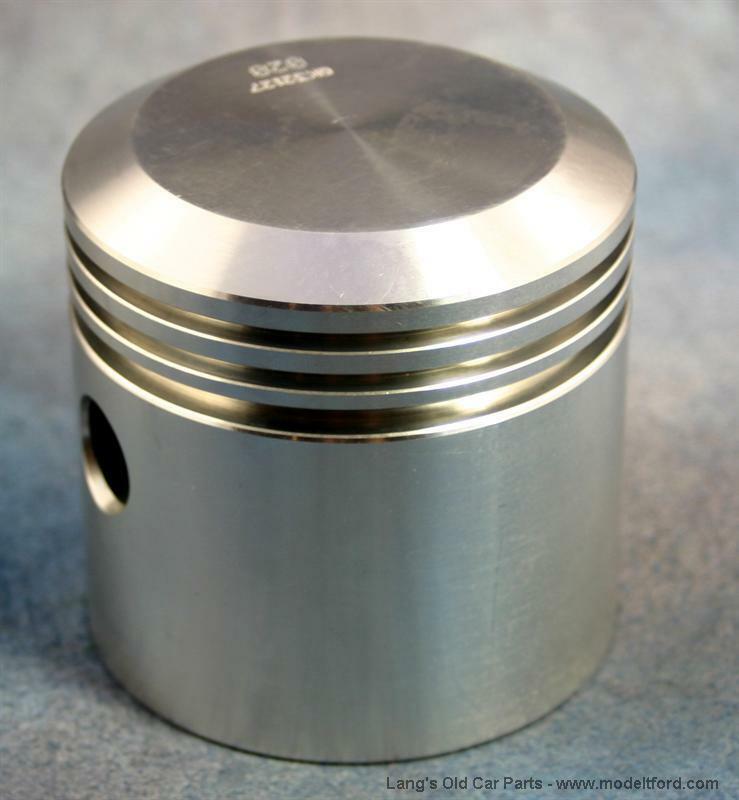 Aluminum pistons, .080 oversize. Same style as original cast iron pistons, however the lighter weight reduces wear and tear on your engine. Complete with fitted wrist pins. Sold in sets of four.